FOREIGN Minister Julie Bishop could have her work cut out for her in massaging relations between Australia and Indonesia after Prime Minister Tony Abbott said spying on the northern neighbour would continue. The comments came less than 24 hours after Ms Bishop and her Indonesian counterpart Dr Marty Natalegawa met in Jakarta to discuss rebuilding dented relations between the two countries. As part of a six-step plan drawn up by Indonesian President Susilo Bambang Yudhoyono, Ms Bishop was to show regret for the hurt caused to Indonesia after Australia was found to be tapping the president's phone and those of his wife and confidants. She also vowed Australia would not use information from its spying to harm Indonesia. Nevertheless, police and military cooperation from Indonesia remains on hold, as does the sharing of intelligence. 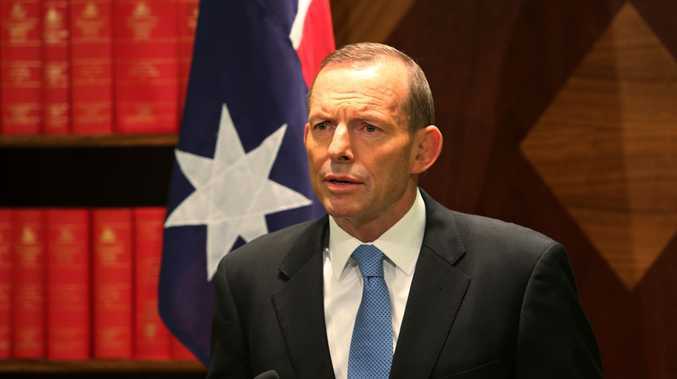 On Friday, Mr Abbott said he would "expect continued cooperation from Indonesia" on people smuggling because it was illegal in Australia and a "sovereignty issue". He also said Australia had not agreed to stop spying on Indonesia, nor did he expect Indonesia to stop spying on Australia. Revelations of Australia's infiltration of Indonesian communications was made public when leaks from American whistleblower Edward Snowden were reported by Australian media in mid November.